For all of my readers who have been following the adventures of Hoggie over the past several weeks, he has BIG news. He wanted to tell you himself, so here he is. 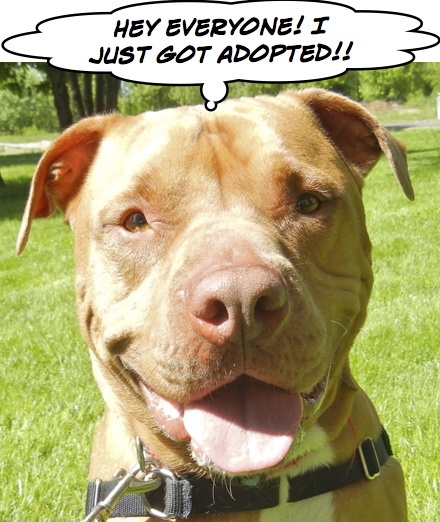 Yep, all of Hoggie’s friends were thrilled when he finally was found by his forever people. We wish him lots of walks, races around the back yard, and belly rubs. 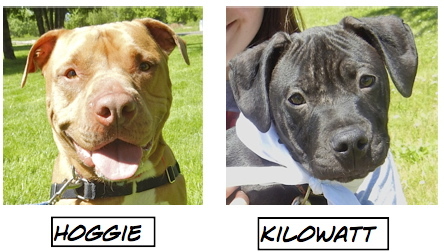 Here are all of the Blog Dog adoptions from last week. There were many happy endings! Speaking of adoptions, I introduced a new dog to a couple on Sunday afternoon and was happy when they decided that she was the perfect fit for their family. Her name is Cornchip and she is one of the cheeriest dogs I’ve ever met. 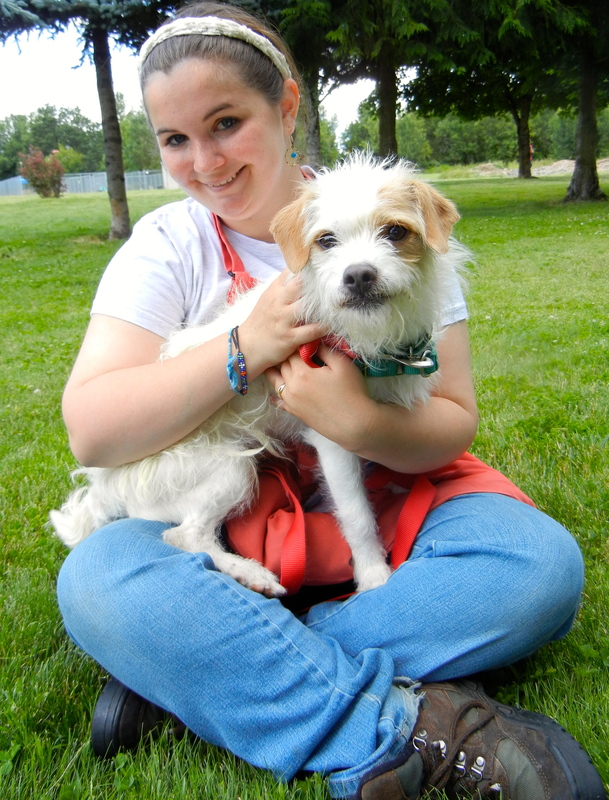 Here she was with Sarah before her adoption. Can you not laugh when you look at Cornchip? And here she is going home with her new people. 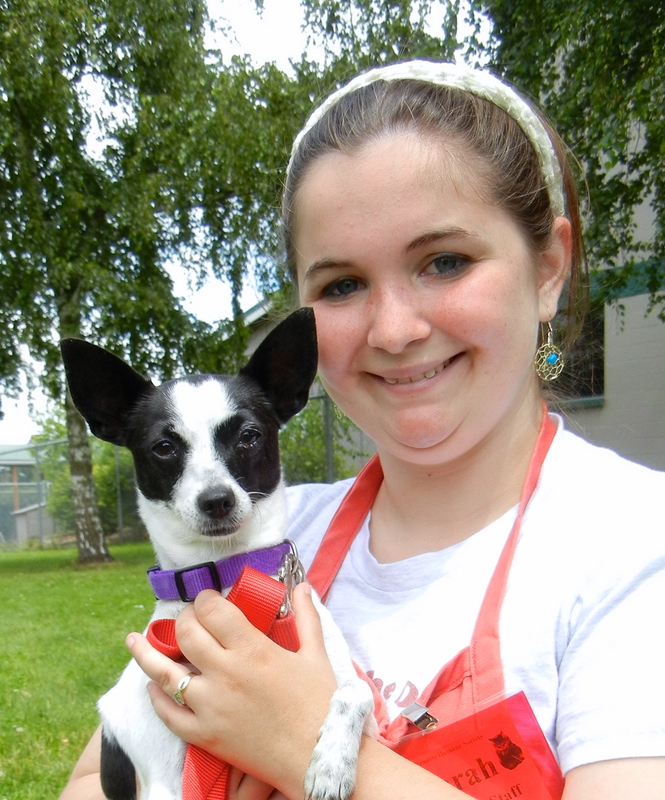 Sunday was a very busy day at Willamette Humane Society. 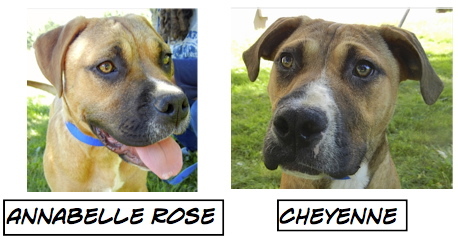 On Friday a new group of dogs had arrived from an overcrowded California shelter. 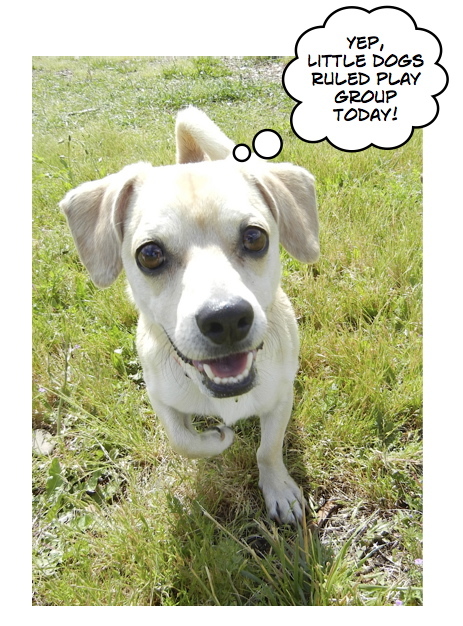 So Sunday morning’s play group was a rousing one, mainly of little dogs running circles around the big guys. Because it had been a while since I last made a play-group movie, I decided to do some filming. Here is the result. 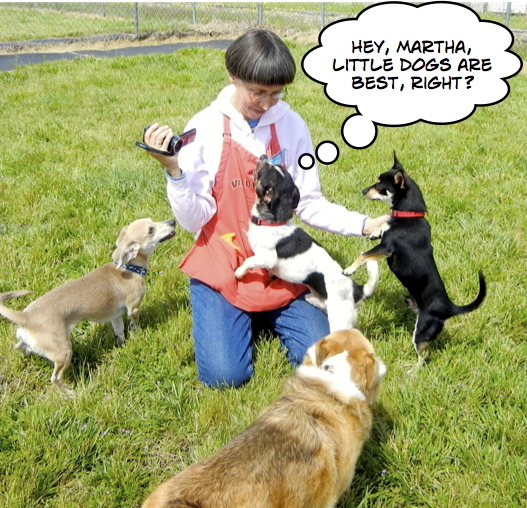 Of course, there was also a lot of chatter both from the little dogs and the big ones. 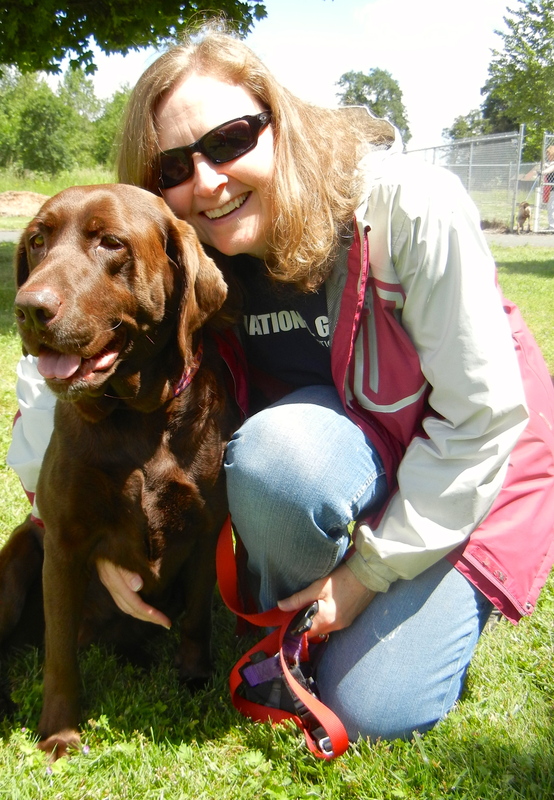 After play group on Sunday, we had to say goodbye to one of play group’s most frequent participants, Cocoa, and her owner, volunteer Diane. Cocoa was featured on my blog in May, 2011 as one of Emelynn’s favorites. 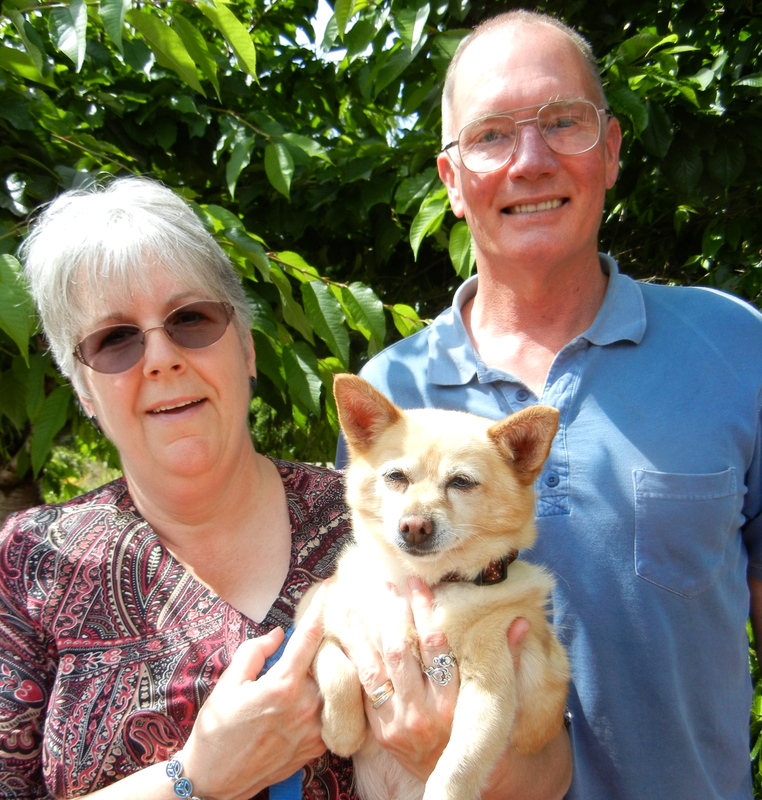 Cocoa needed to find a forever family and to lose a few pounds. She did both! Here are Cocoa and Diane on Sunday. They are moving to Florida. However, Diane has promised that Cocoa will send me updates from the move and let us know how things are going. 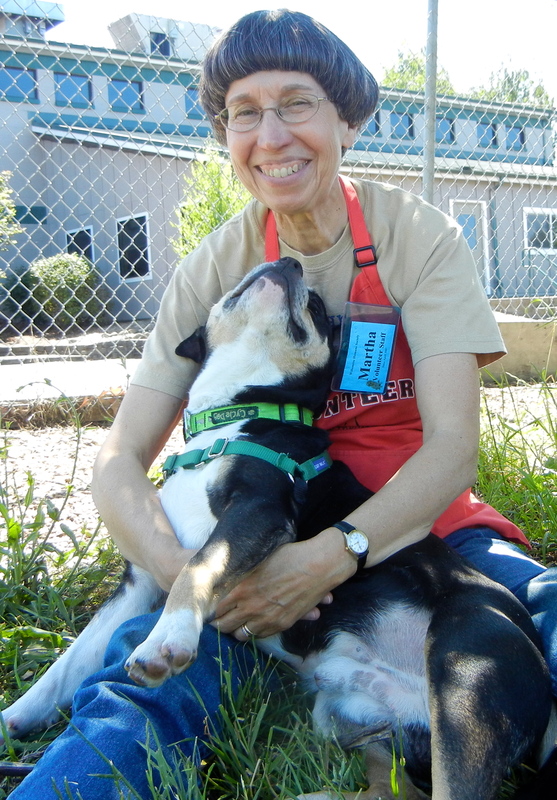 We’ll miss them both, as well as Diane’s husband, Glenn, also a WHS volunteer. This is Pappy, a very sweet two-year-old Beagle/Dachshund mix. She was very quiet in her kennel despite the barking of dogs around her. She loved play group! 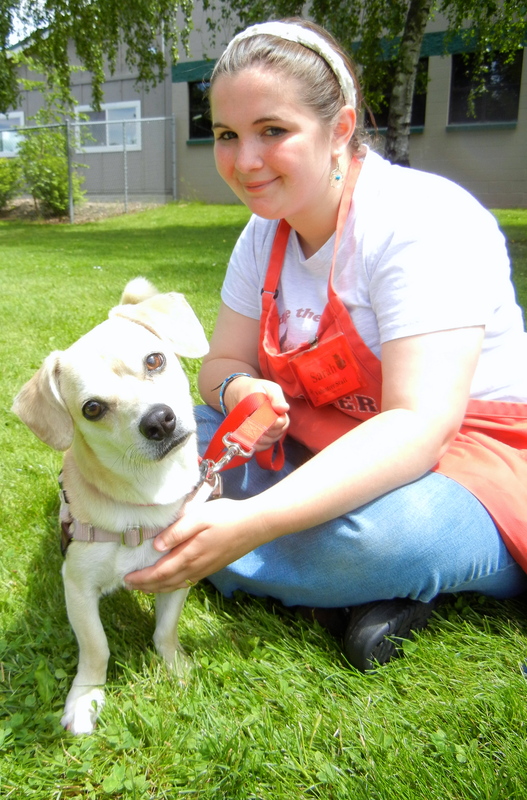 Zinnia is a two-year-old Chihuahua mix who is quite shy at first with a new person, but warmed up quickly to Sarah.She would do best in a quiet home. I had to laugh when I saw this little character. Willie is one of those the-glass-is-half-full kinds of guys. He is a one-year-old American Pit Bull Terrier. 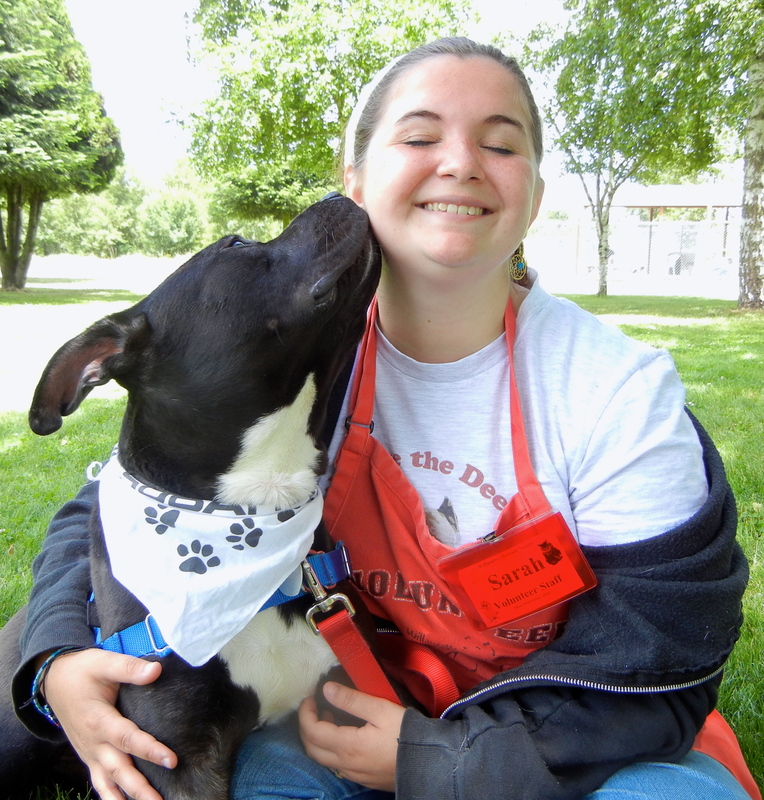 He loved frolicking in play group and absolutely adores people. 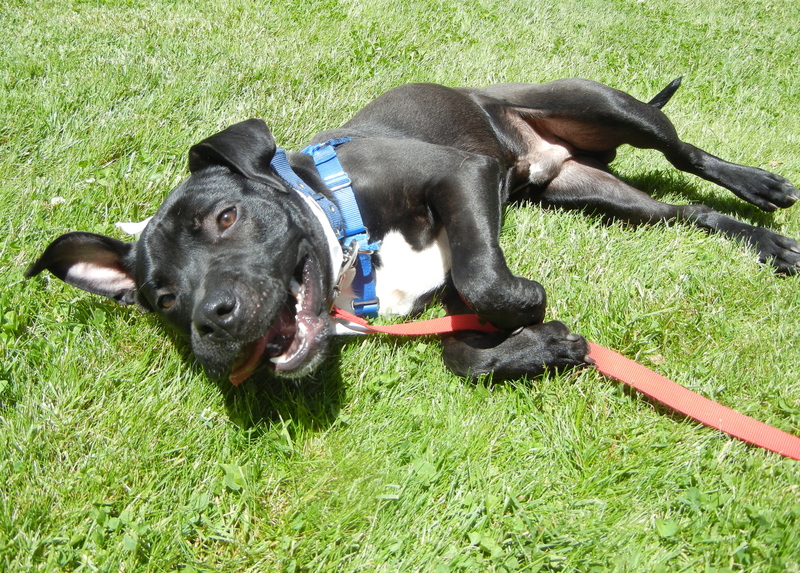 Need a dog with a sense of humor and a playful personality? Willie might be your next best friend. 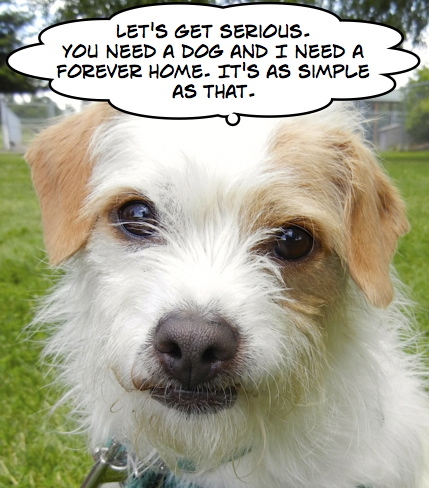 Marlo, a three-year-old Terrier mix, has one of the cutest faces I’ve ever seen! 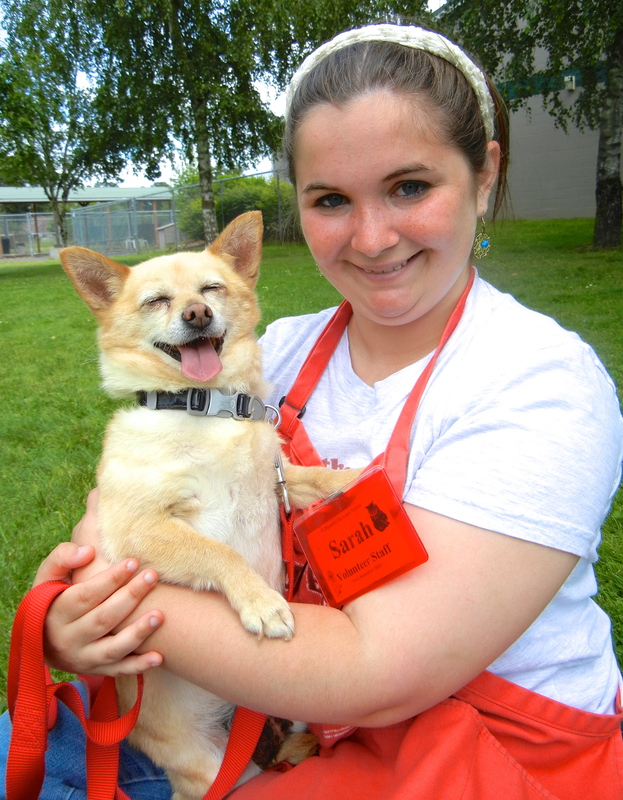 He, too, had a wonderful time in play group and is a great snuggler. He also wasn’t shy about his hope for the future. 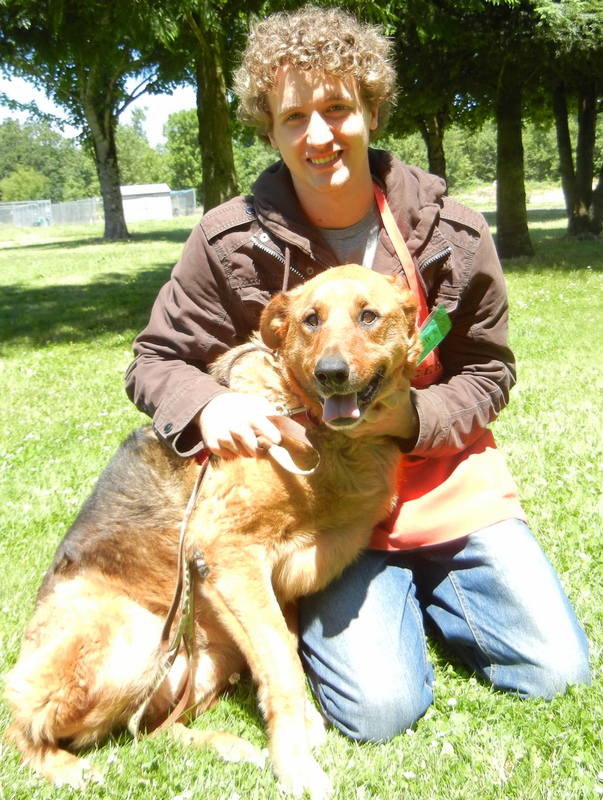 One other dog that I saw on Sunday out with volunteer Kathryn, was Lucky Lady, a seven-year-old Lab/Shepherd mix. 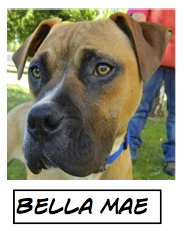 She has not been comfortable in play group, so would probably do best as an only dog. 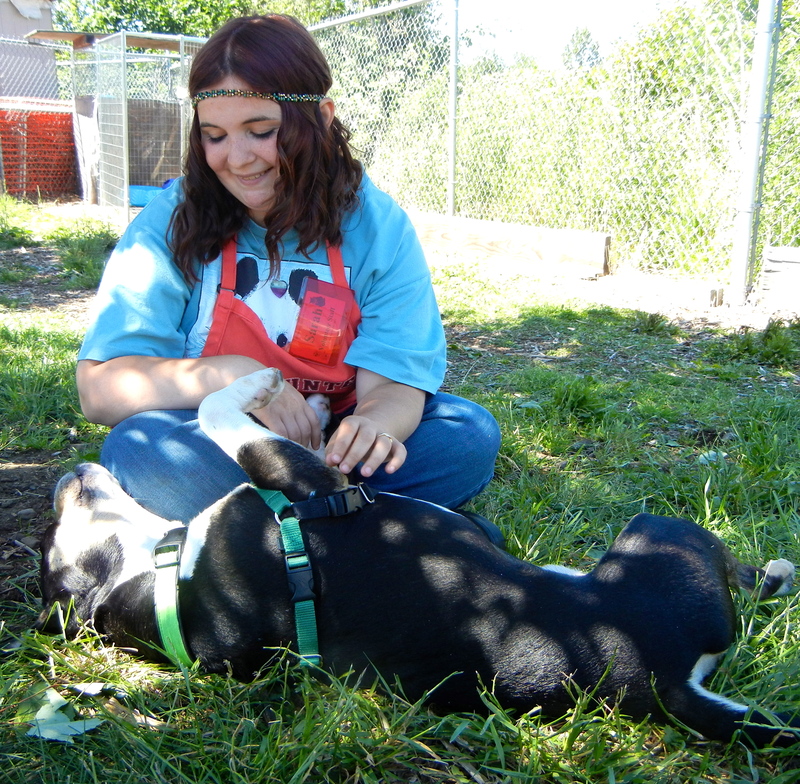 Classes like the ones we offer at WHS would be very good for Lucky Lady to help her develop comfortable social skills with other dogs. She is a sweetheart and is hoping for a new family of her own. We’d make great hiking partners! Let’s go! The first dog I saw today, being walked by Zach, was Shadow, a one-year-old Lab mix who is well-mannered and calm, somewhat of a pleasant surprise for a young Lab. 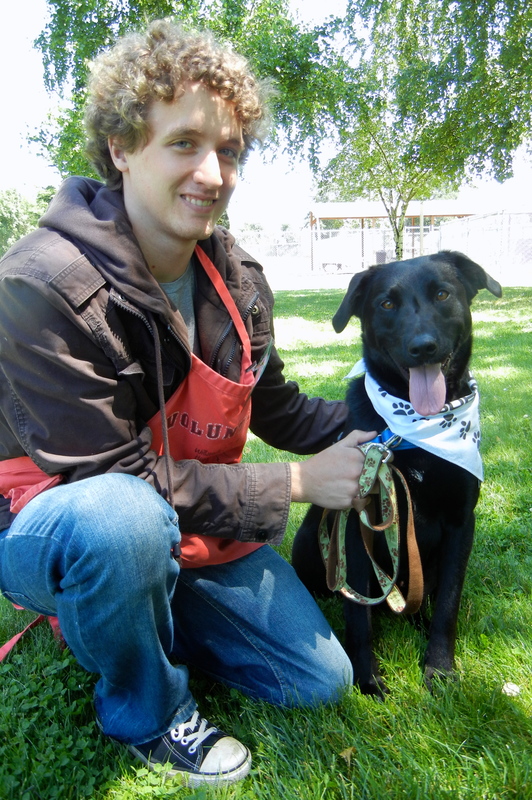 He will make a great dog for an active family ready for adventures. A little later I saw Zach out with Butter, another one-year-old Lab mix who will make another family the perfect hiking partner. Butter is a little shy at first meeting, but soon warmed up to Zach as you can see in the second photo. Emelynn’s Pick(s) of the Week! 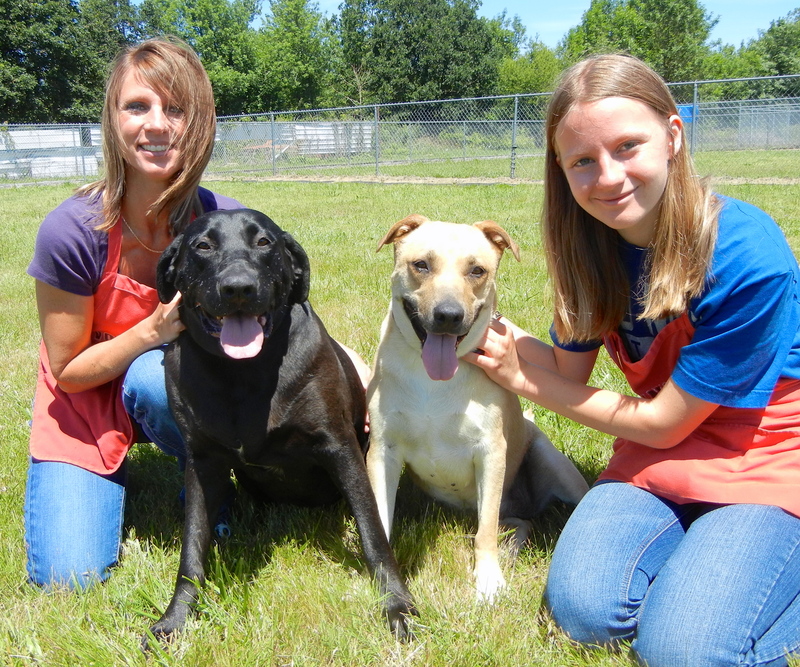 Are you looking for a couple of girls who will be your loyal companions, well-behaved house dogs, and just all-around great pals? Then look no further, they are here. 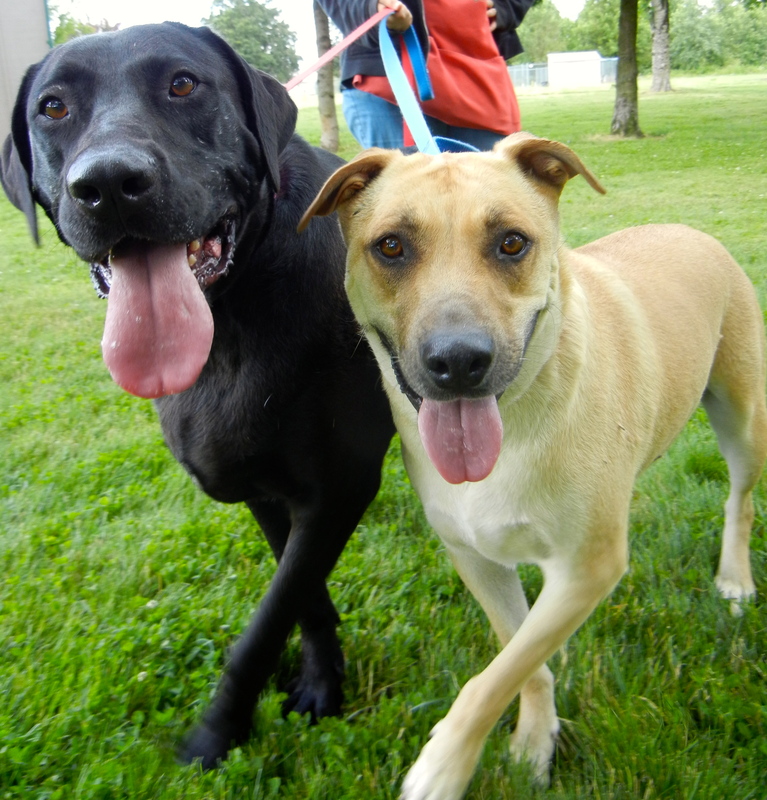 Everyone who has met Precious Love (black) and Brandy (tan) have fallen in love with them. Emelynn and Traci were no exceptions. When I went out to the big yard to take some pictures, they couldn’t wait to tell me how wonderful these two four-year-old girls are. They are calm, come when called, know some commands, and are just about perfect. 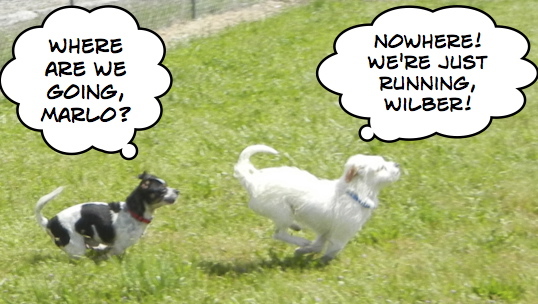 The one stipulation about their adoption is that they must go together. They adore each other and have lived together their whole lives. 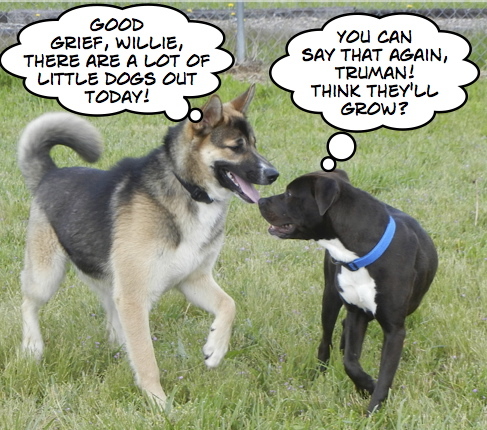 They are so bonded that they happily share a kennel at the shelter. Think they are in sync with each other? I’m still hoping for a quiet retirement home. 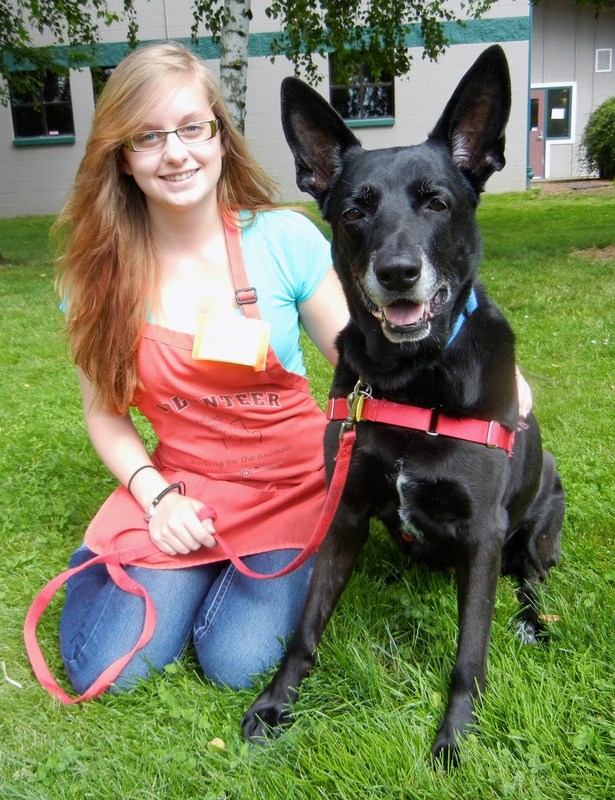 Remember Molly, the ten-year-old Shepherd mix who was adopted last week? It turns out she’d really rather live in a home with only adults or older, calm children, so she is back at the shelter. She’d like to spend her days relaxing with her people, not in strenuous activity. 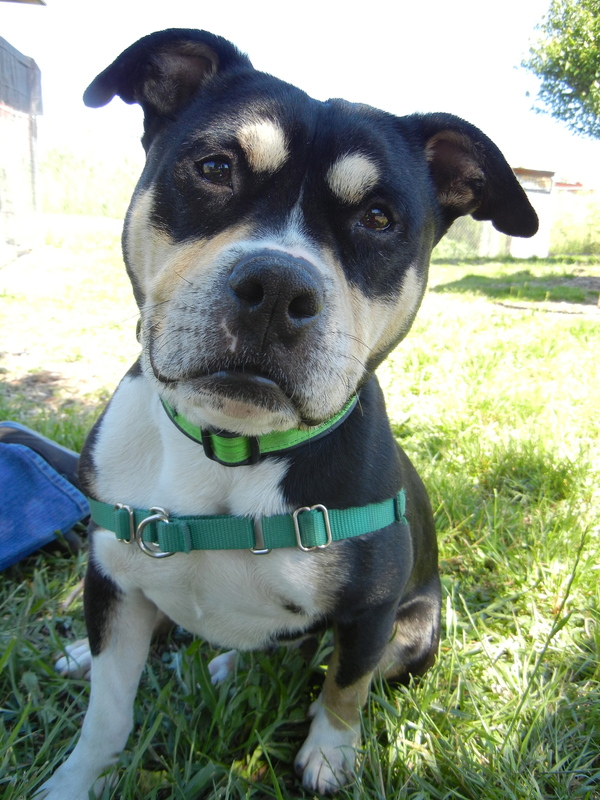 If you’re looking for a couch-potato dog to lie at your feet, Molly might be perfect for you. I’m still waiting for my family, too! And this is Yogi, a happy-go-lucky three-year-old English Bulldog mix who has become a favorite of volunteer Marla so much that she sends me pictures of him each week! He is such a fun little character, well-mannered and affectionate. He’ll make a great family dog! Yogi has quite a sense of humor. He’d told me a dog joke and was watching my reaction. 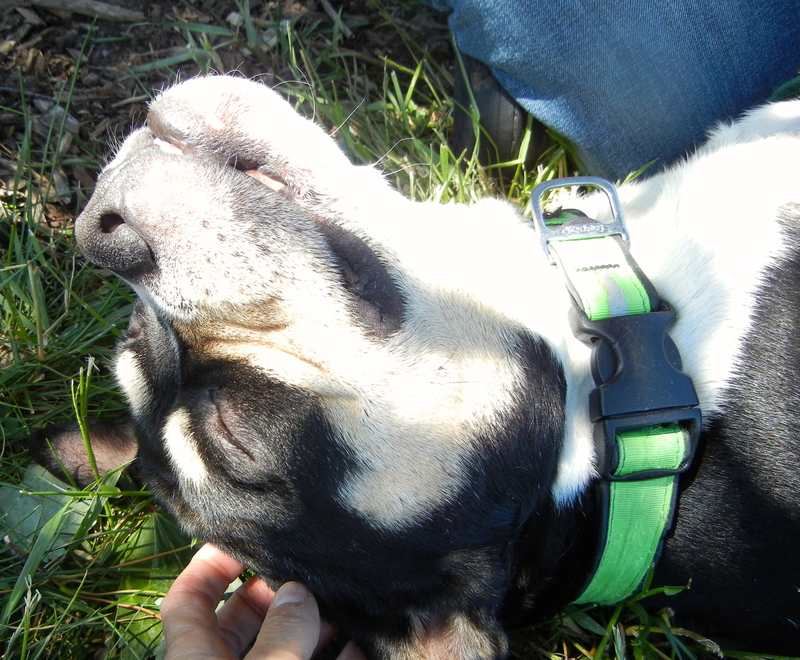 Then it was time for a relaxing belly rub. So relaxing that he dozed off! 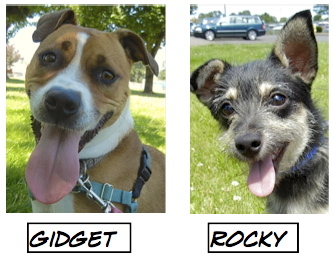 That was my afternoon at Willamette Humane Society. Next week is July 4, so I won’t be writing a post. I’ll see you in two weeks with, I hope, many happy adoption stories!